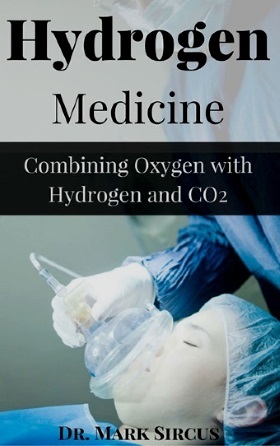 When the gases are balanced and present in sufficient supply the human body will hum with health as long as the necessary minerals and other nutrients are present. The sicker a person is more they will experience the benefits of hydrogen. The most powerful healing/medical/anti-aging device one can get is a hydrogen oxygen inhaler that also makes your hydrogen water. Get it for free by subscribing to the Dr Sircus newsletter.